Blockchain technology was created by people not smarter than you and I, and it seems to be quite simple to understand when we stop using tech terms. 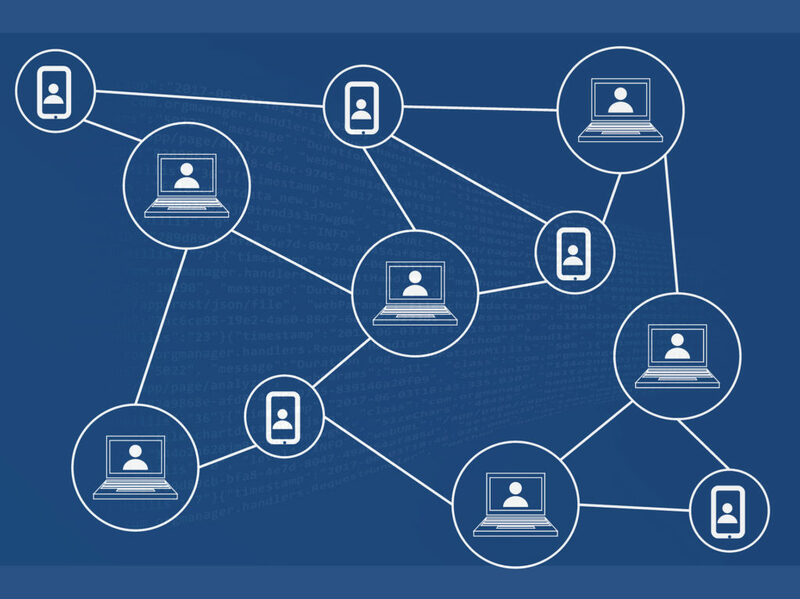 In simple words, blockchain is an ever-growing list of “blocks”, which are records that are linked to each other and secured using cryptography. These records are stored in a record book (“ledger”), which, in turn, is simultaneously stored on thousands of home computers and business servers (“nodes”) all over the world. Imagine that you want to send money to your friend. When you did this, a new record is created detailing this transaction. This record then is sent to thousands of computers, which store a copy of the record book. Those computers confirm that the transaction is authorized and they agree or disagree that all issues about the transaction are legitimate. Imagine another situation: there are hundreds of fellows standing around you and your friend, who see with their own eyes how you actually gave him money and that it was a right amount. This record book is not owned by any individual, bank, financial institution or any other kind of organization. It is owned by everyone who has a copy of the record book. At the same time, it doesn’t mean that a person with a copy has control over it. If your friend wants to return the money, that will be a new record in the book. It won’t replace the original record about the first transaction. One of the main advantages of blockchain is that it is impossible to fudge those records in the record book. If someone who has a copy of the record book tries to change a record, this change will be rejected by other computers during the verification process. Technically, the original blockchain is separable from Bitcoin, but this report will show that the blockchain design is so specific to Bitcoin that it's not a good fit for much else. The central problem in electronic cash is Double Spend. Because pure electronic money is just data, nothing stops a currency holder from trying to spend it twice. Blockchain solves the Double Spend problem without a digital reserve fund or similar form of umpire. Blockchain monitors and verifies Bitcoin transactions by calling upon a decentralized network of volunteer-run nodes to, in effect, vote on the order in which transactions occur. The network's algorithm ensures that each transaction is unique. Many critics of the blockchain design have said the inefficiencies in keeping data communally are likely to make blockchains unattractive except in cases where centrally kept databases are a major liability. At this point, aside from the big virtual currencies, few blockchains have been used and battle tested in the real world for any amount of time, which leaves significant questions about how they will perform once they make it into use.